Came to photography professionally in 1996. Before that I read and graduated in Mathematics from Imperial College, London University and then became a qualified Chartered Accountant - training at KPMG. I did a one year course at The London College Of Printing in 1995/96. Since then I have been working in the worlds of portraiture and fashion. I am based in London Docklands. 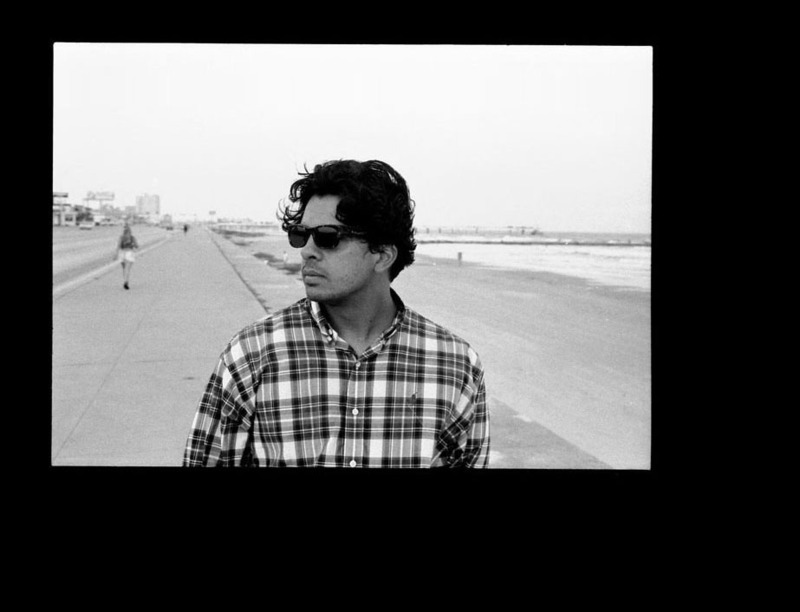 Shot taken by Anthony Wilson, Galveston 1995.